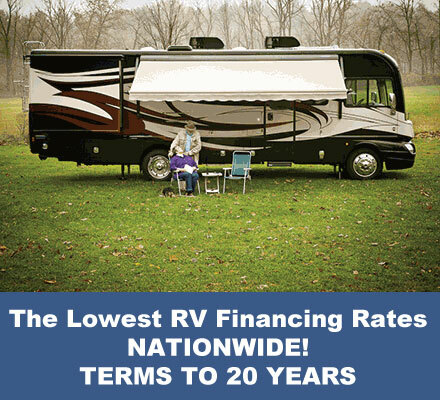 RV Financing, RV Loans, Apply Today! WOW!!! AUGUST 2018 COMPLETES OUR 20TH YEAR ON THE INTERNET! THANK YOU SO MUCH FOR YOUR BUSINESS!!! 888-929-4424, we’d love to answer your questions! You can get approved through our system, the higher your credit score the lower your rate will be, and it’s pretty simple to fill out the form, it will take you just a few minutes. We get you camping as fast as possible and save you time and money. We have been in the RV business since 1969 and since 1998 online. Our goal is to provide you with the lowest rates for RV financing, RV Warranty, and other RV products. Apply now for the lowest rates, friendliest service, and fast approvals. With thousands and thousands of completed Internet applications, we have the experience! Currently, we are financing new, and used models as old as 2000. We are modernizing our services in order to best provide you with the fastest service we can possibly provide. We have been in the RV industry for almost 50 years, in one form or another, and are able to answer just about any RV Financing question that a customer may have. We’re here to help you get approved for an rv loan and will answer any question you may have, but we ask that you take a look at our Frequently Asked Questions page, containing our list of RV Financing questions and answers, because chances are any question you may have will be answered on this page. 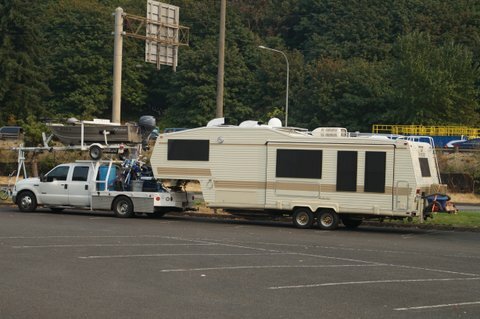 This makes things easier and will make the rv financing process go that much faster. Thank you for your time, and remember, Your Best Interest Is Always With Us!